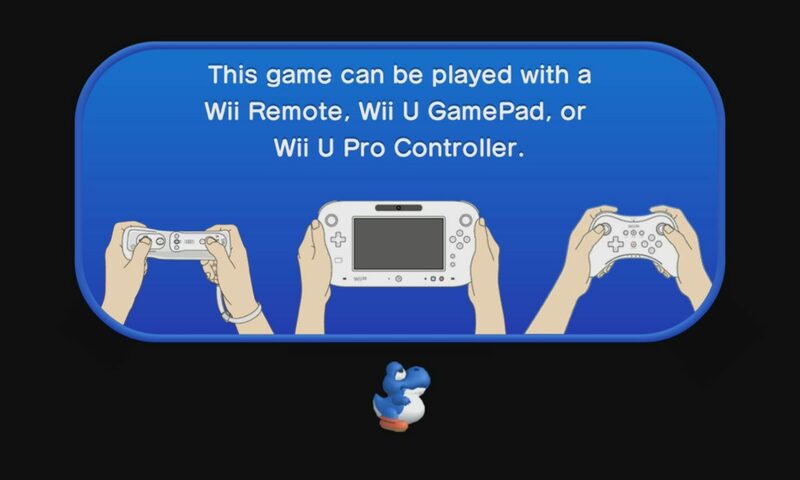 Can I play the Wii U without the GamePad? Eight months after posting my Wii U Frequently Asked Questions video, I continue to respond to YouTube comments asking how the Wii U works. 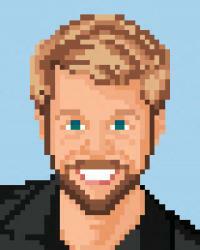 Here are a few standalone blog posts that address some common questions. 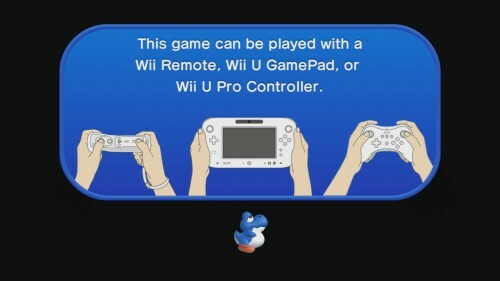 Can I use the Wii U without the GamePad controller? For whatever reason, some gamers want to play the Wii U without its trademark input device. But the two products are not sold separately, and you cannot set up the Wii U without the GamePad. Once the console is configured, how restricted you are to the GamePad depends on the game or service you are using. New Super Mario Bros. U is pretty flexible, allowing you to use whatever controller you like. If you want to use the GamePad for a one-player game, it'll even stream the audio and video to the GamePad, so you can turn off the television. 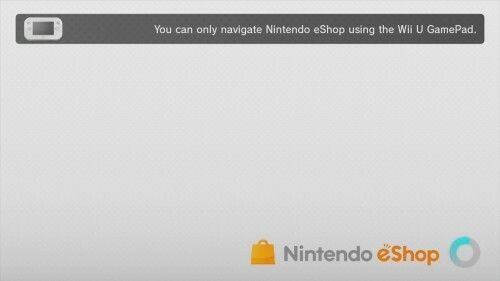 UPDATE (July 22, 2014): The eShop can now be navigated with a variety of controllers. Can I use the GamePad without the Wii U? Can I play the Wii U without a television? Posted On Jul 15, 2013 in News with 0 Comments.